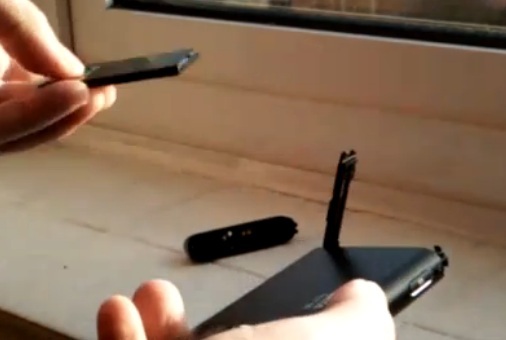 Video: Nokia N8 battery replacement, easier and quicker than I thought. Over a year ago, we saw some disassembly instructions for the N8, showing amongst some useful things, how to replace the battery in the N8. I never thought this was something I would do myself for fear of messing something up. But a video by Steve Litchfield (who as well as being the Patron of Xenon is also a flag bearer for removable batteries) shows how it’s actually pretty quick to replace the battery in the N8. I wouldn’t exactly say its something I’d do just to get more juice (I’d get a portable charger for that) but changing battery perhaps when it starts showing some age and not holding its charge. In the video it takes around 49 seconds – and that’s without rushing. Have you ever replaced your N8’s battery? Or taken it apart at all? « Firmware update to V30.0.004 for Nokia N97 Mini, E72, with planned new maps, Anna browser and more.